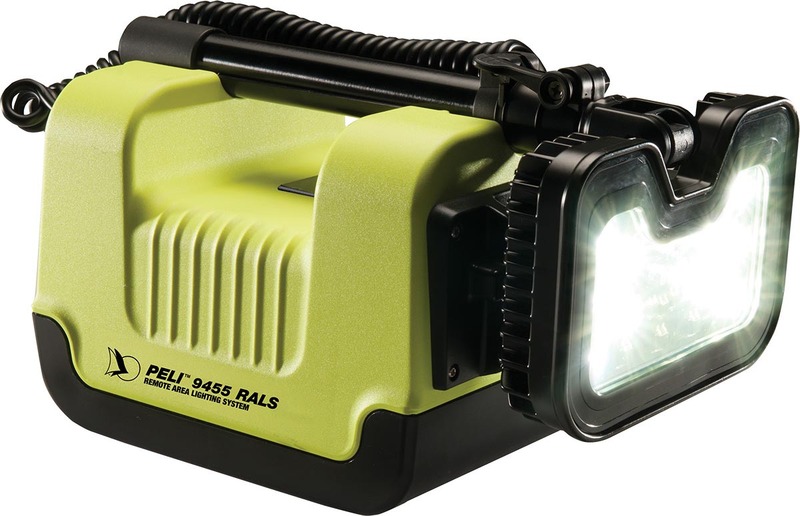 Introducing the Peli 9455 RALS, the world’s first Class I Division 1, ATEX Zone 0 and IECEx ia safety certified remote area light. 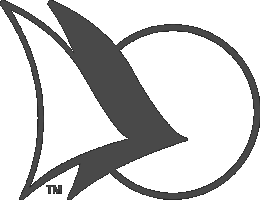 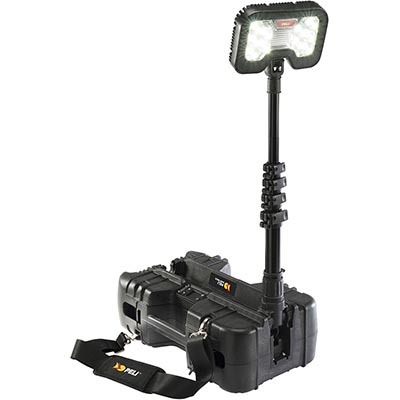 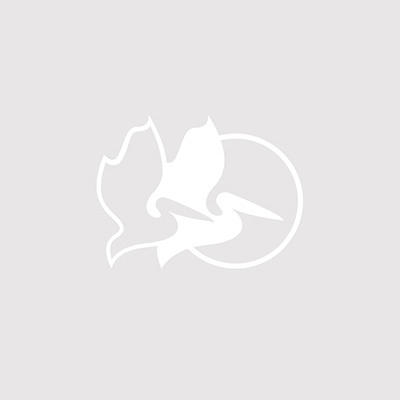 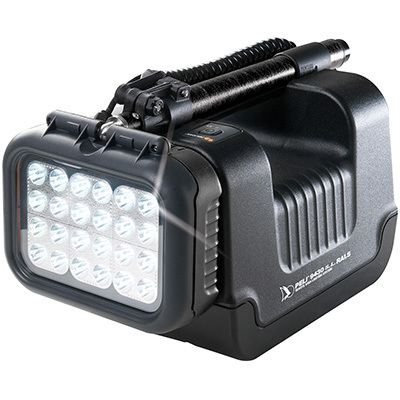 Now you can take remote area lighting to hazardous areas around the globe. 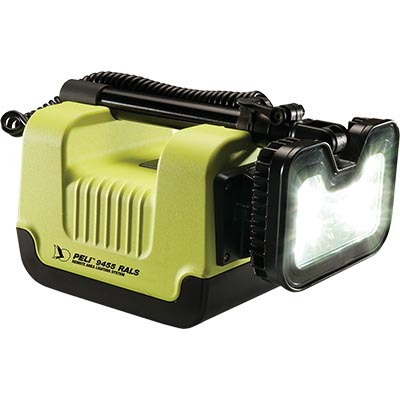 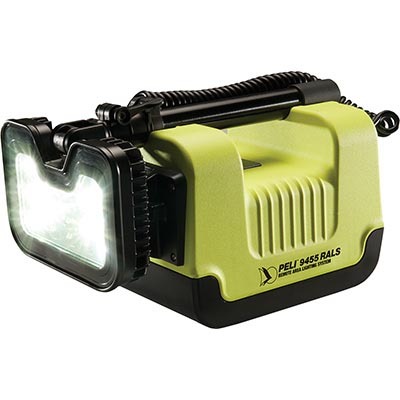 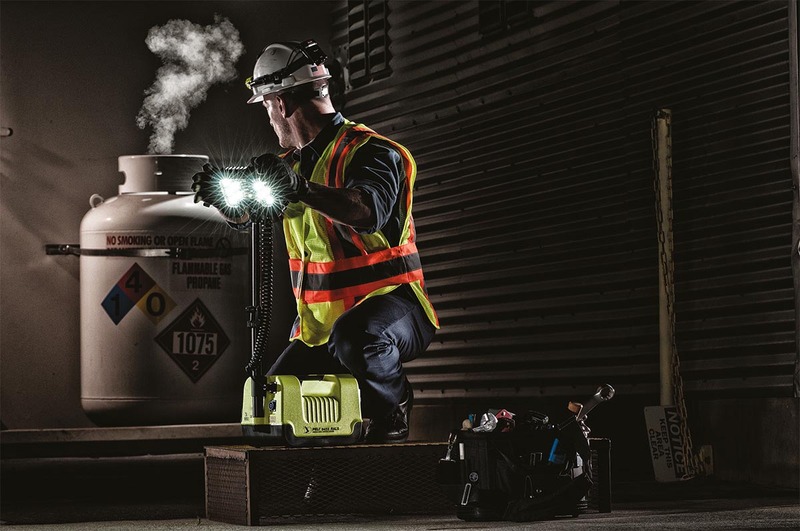 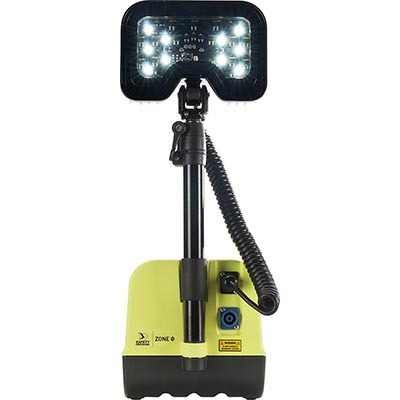 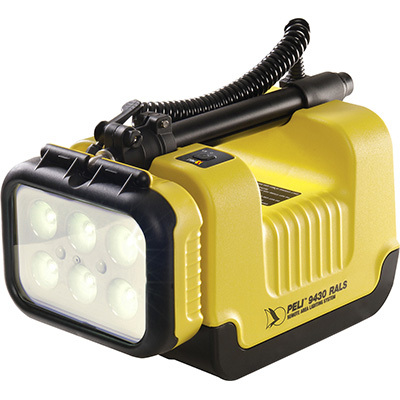 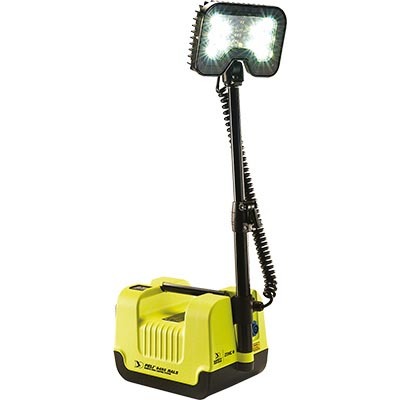 From confined spaces to tight manholes, nothing stops the Peli 9455 RALS from illuminating the work site, safely. 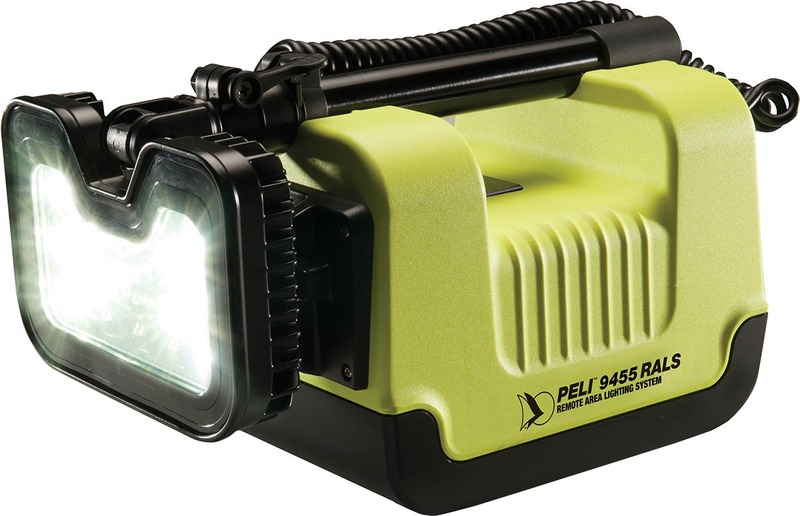 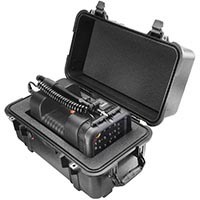 **The repair of the 9455 needs to be conducted by a certified Peli Products repair center due to the requirements of the safety certificate.